Discover Bydgoszcz with the free new 'Czas na Bydgoszcz' ('Bydgoszcz Now') mobile app! It’s a multimedia guide of the city containing elements of a location-based game prepared by our Museum. Movement along the designated route, which covers the Old Town and Śródmieście (city centre), is facilitated by intuitive navigation. After each designated section of the route has been completed, the user can test their acquired knowledge by attempting a quiz. The issues covered in the guide centre around such topics as power, entertainment, architecture, lifestyles, customs, local dialect, the social, cultural, religious and sporting lives of the inhabitants of Bydgoszcz, and also paid employment in craft, trade, services and industry. The multi-cultural aspects and the links the population of Bydgoszcz has with the river Brda have been heavily accented. The application contains city plans, posters, advertisements, notices, paintings, objects and documents, as well as press releases, memoirs and fragments of source texts. The former names of streets and squares also appear. The app is completed by expert opinion, fragments of musical compositions and radio spots commenting on social and cultural events in Bydgoszcz. 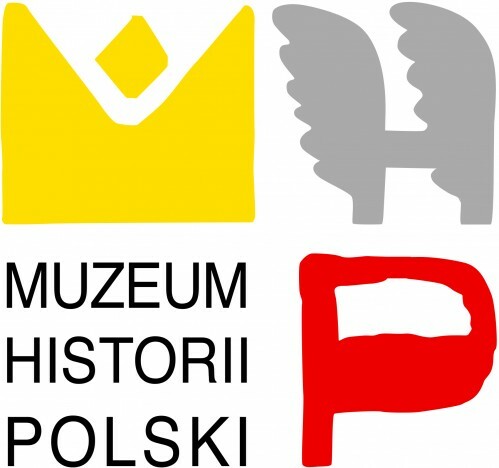 The contents of the app are available in both Polish and English (as text and voice over). For those with a visual or hearing impairment, it’s possible to enlarge the photographs and fonts, and also to listen to the information as voice over. The application is part of the commemoration of the 670th anniversary of the granting of city rights to Bydgoszcz, celebrated in 2016. Read the 'Bydgoszcz Now' app ranking.